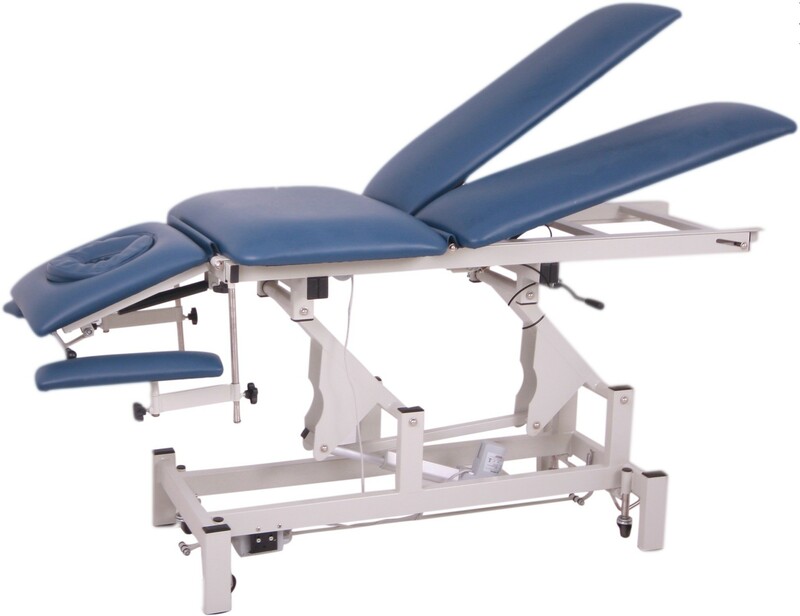 These tables are used for the treatment of patients suffering from various neurological and musculo-skeletal conditions. 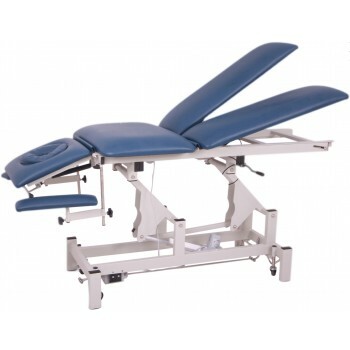 It provides efficient pelvic tilting & postural drainage. Let’s get in touch, subscribe to our Newsletter!